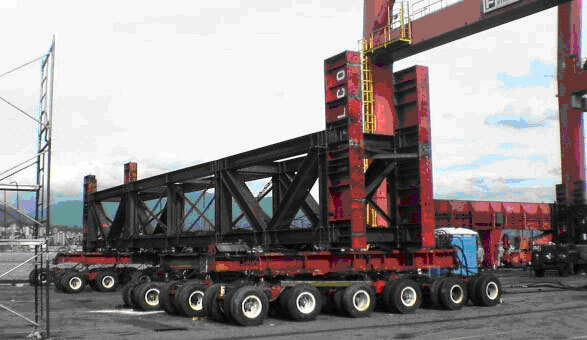 Engineered Heavy Services LLC owns and operates a wide variety of unique equipment specifically designed to meet industrial needs in the area of heavy and over-sized transportation and lifting. Much of the equipment has been custom-designed and developed by our own engineers, and fabricated at our own facilities. They have over 12,000 square feet of enclosed shop space on a 2.5-acre yard site. Work is performed to Det Norske Veritas, AISC, and other internationally recognized standards and they employ in-house state-of-the-art engineering techniques to ensure all work is done quickly and economically. Additionally EHS utilizes a wide range of leading consulting engineering firms when required to fulfill the special conditions of unusual projects. EHS's supervision has provided the leadership that is essential to successful operations under the most difficult circumstances. 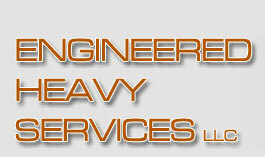 Client's interests are foremost in the planning and execution of engineering and operations. EHS automatically seeks out the best solution to meet our client's needs, which may include subcontracting to other specialty contractors, leasing equipment from others, or fabricating equipment unique to the project. The project planning focuses on providing clients with the most economical approach without compromising safety. Their extensive network in the heavy lift industry enables EHS to develop solutions beyond the range of other companies in the field.